Ada soalan mengenai Camperio House Suites & Apartments? Ketika melawat Milan, anda akan merasa seperti di rumah di Camperio House Suites & Apartments, yang menawarkan penginapan berkualiti dan perkhidmatan hebat. Terletak 0.1 miles dari keseronokan bandar, hotel 4-bintang ini terletak di lokasi yang sangat baik dan menyediakan akses kepada tarikan terbesar di bandar. Juga terletak berdekatan adalah Chiesa Ortodossa dei Santi Sergio, Serafino e Vincenzo, Chiesa Santa Maria della Consolazione, Galleria Meravigli. Menawarkan tetamu hotel perkhidmatan yang unggul dan pelbagai kemudahan, Camperio House Suites & Apartments komited untuk memastikan penginapan anda berada di tahap seberapa selesa yang mungkin. Hotel ini menyediakan akses kepada pelbagai perkhidmatan yang luas, termasuklah khidmat bilik 24 jam, Wi-Fi percuma semua bilik, meja depan 24 jam, fasiliti tetamu kurang upaya, simpanan bagasi. Masuklah ke salah satu dari 15 bilik tetamu kami dan tenangkan hati anda dengan pelbagai kemudahan seperti televisyen skrin rata, internet wayarles (percuma), bilik larangan merokok, penyaman udara, pemanas yang boleh didapati di beberapa bilik terpilih. Sama ada anda peminat kecergasan atau hanya mencari cara untuk bersantai setelah seharian bekerja, anda akan dilayan oleh kemudahan rekreasi kelas tertinggi seperti pusat kecergasan. Camperio House Suites & Apartments merupakan pilihan yang bijak bagi pelancong ke Milan, menawarkan penginapan yang santai dan mudah setiap kali. Fantastic place, excellent location, walking distance to all the interesting places and tourist information. Beautiful and peaceful facilities. The regular price is too high, if you get a special deal, its great. Location is superb. Nice spacious rooms, good housekeeping standard. Well organised breakfast area. The room was spacious and location was good. However, you can not sleep due to noise. I was awake at 2:00 Am because of loud noise. Also internet in the room did not exist. When I told the desk they refused to accept it. I brought the receptionist to the room and she tried the WiFi with her own phone. And it did not work . They still did not do anything about it. Breakfast was mediocre. Camperio was good value for money. Really great location and nice Service. 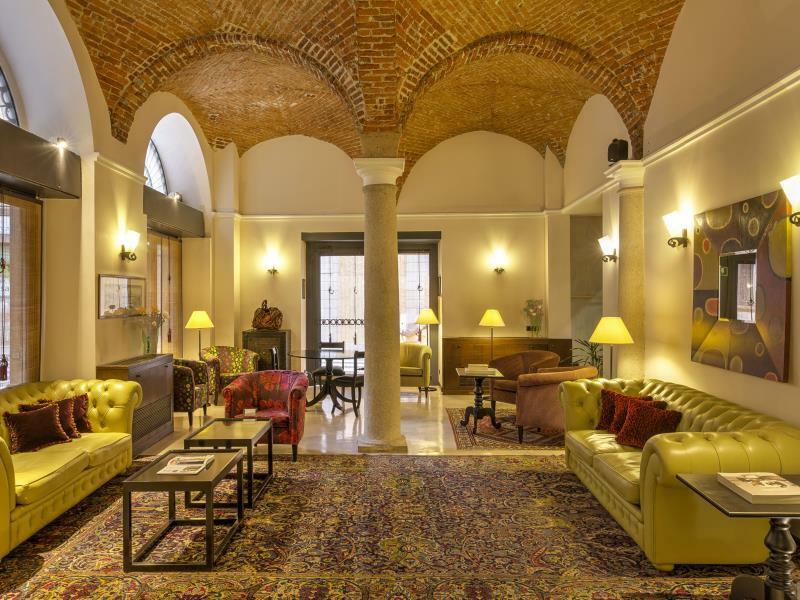 Located on a quiet street between the Parco Sempione and the CBD with all the shops and the Duomo, the Camperio is ideally situated to explore Milan - both on foot or via the nearby subway and train services. The rooms are fully appointed with a large ensuite bathroom, and the staff at the front desk and cafe/restaurant are incredibly helpful and friendly. Thought it was a little expensive at first, but was worth the money in the end. We very much enjoyed our stay at the hotel. Excellent location, very clean, and exceptionally helpful staff. I would highly recommend staying at this hotel and will, likely, return in future. There is one staff member that I would like to mention as she went above and beyond to accommodate us. Her name is Georgia. She helped with everything that we asked and more. Thank you, again, Gergia, for being so helpful. I really like this hotel. I use it every time I visit Milan for bussines or pleasure. It is very convinient, very close to the center (walking distance) with glue fly personnel, clean. Also I like that every room is different and very specious usually. I stayed only once in a small room which was homey however I prefer Theo most spacious rooms they have. I defenatly recommend it. Fantastic hotel, large rooms and great service from staff. 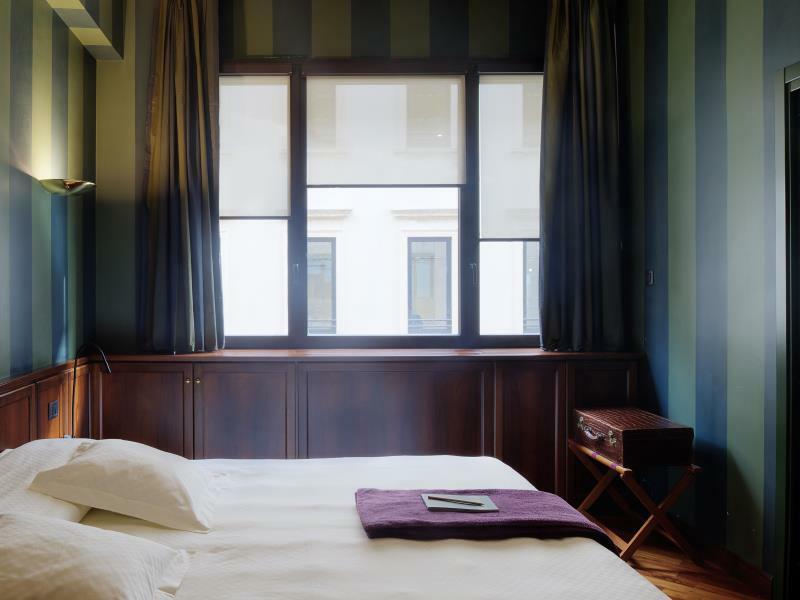 For a few years now we've been searching for a hotel in Milan for our business trips, tried a lot of them- budget and splurge. This place is probably what we're gonna choose. Nice boutique interiors, very helpful, even caring staff, the location is super-central, but on a side street, so it's not noisy at all. The inner garden is wonderful, the breakfast is fresh, not abundant, but has everything one basically needs for breakfast. 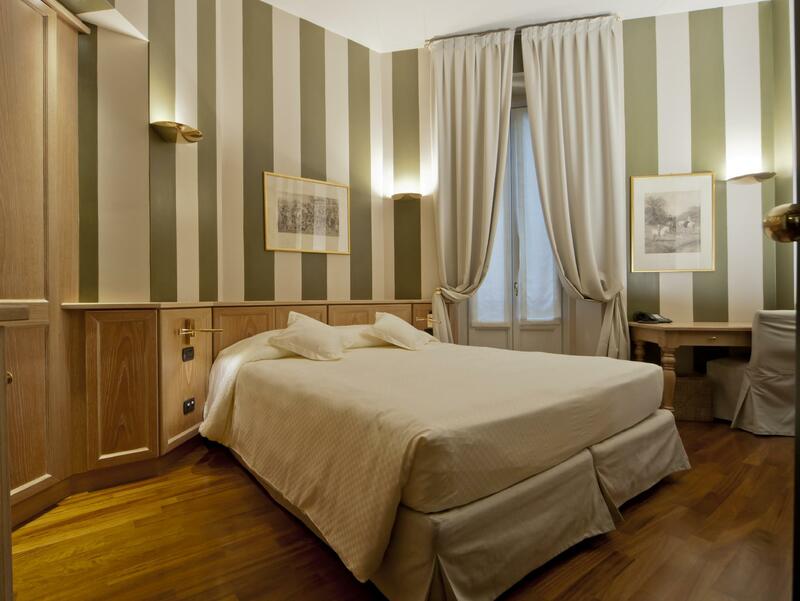 Very nice suites downtown in Milan. Cold during the Summer and warm during the winter. Nice and clean decor. Very good buffet breakfast to start your day and a silent atmosfere at night to jump start your dreams. The staff was fantastic. They couldn't have been more helpful. All in all a great stay and we wish we could have stayed longer. Definitely recommend. 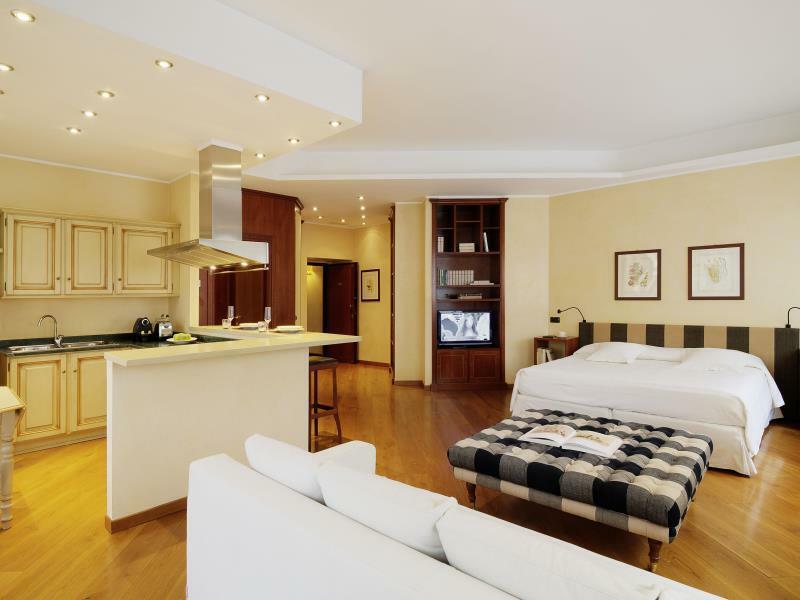 Central location walking distance to the sights, shops and restaurants. Clean, refurbished, comfortable stay with helpful staff. My stay at Camperio was extremely enjoyable. The staff were extremely helpful and diligent. 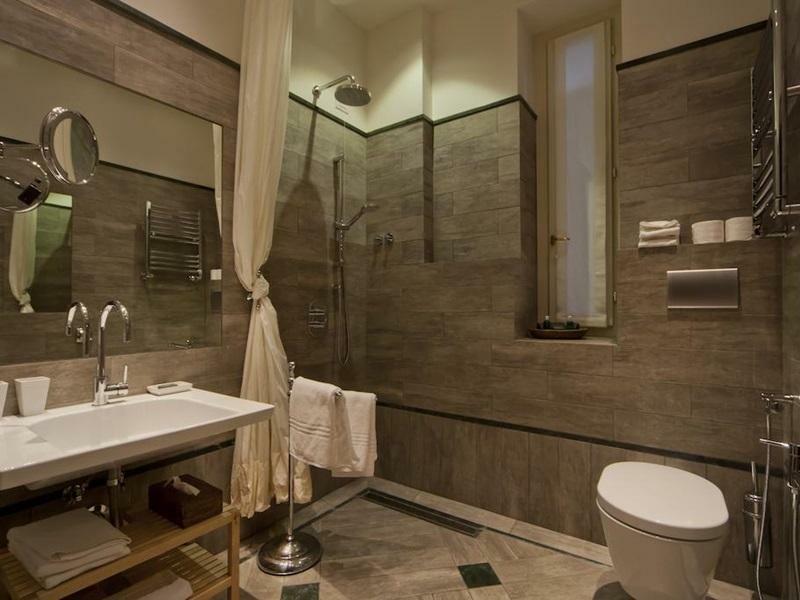 The hotel was clean in an excellent central location in walking distance to the cultural sights, shops and restaurants.